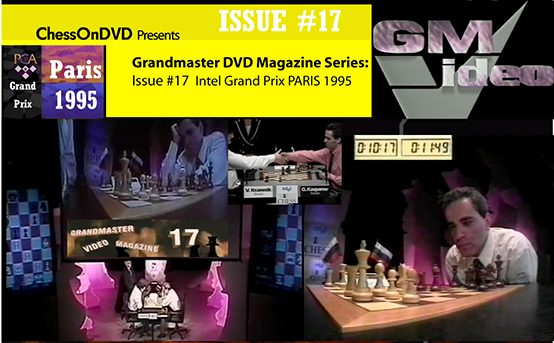 Grandmaster Dvd Magazine #17. 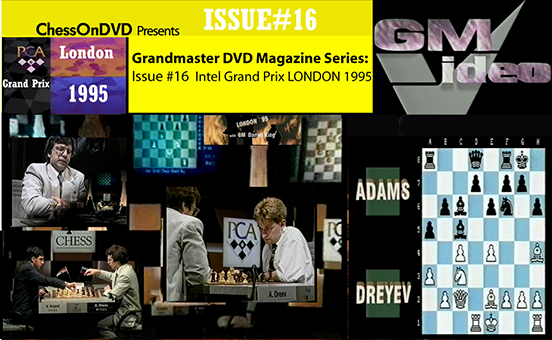 Spectacular knock-out chess as Kasparov, Anand, Kramnik and Ivanchuk head the stars fighting for the 1995 Intel World Chess Grand Prix. 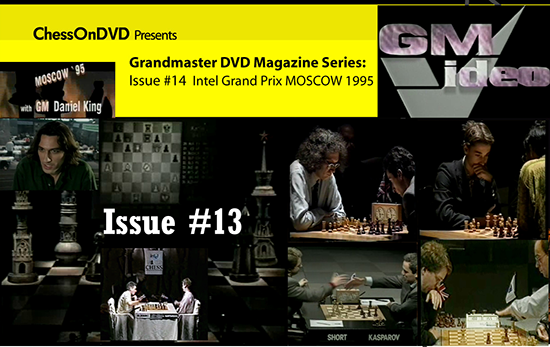 With live coverage you'll see round by round highlights and all the key games.